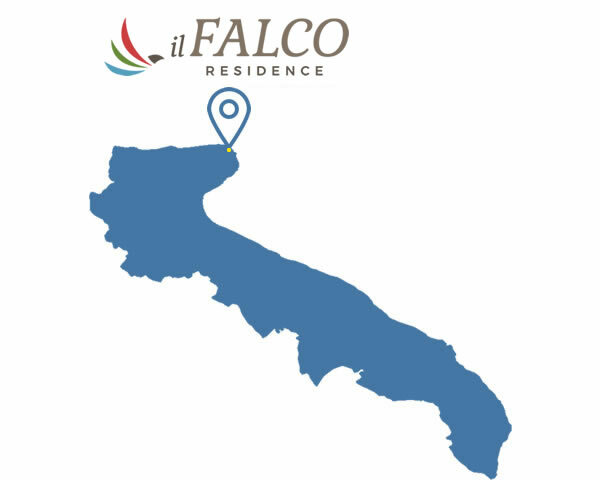 4.5 km from the center of Vieste, Villaggio Il Falco has apartments with solarium, an outdoor pool, a cozy indoor parking for free, a terrace, Internet connection in the common areas and a playground for children. 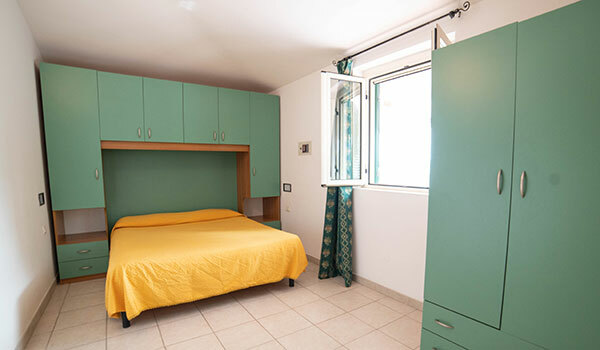 The apartments and the studio apartments of our Village in Vieste, are equipped with kitchenette, veranda, living room, sofa, private bathroom with hair dryer and independent entrance. 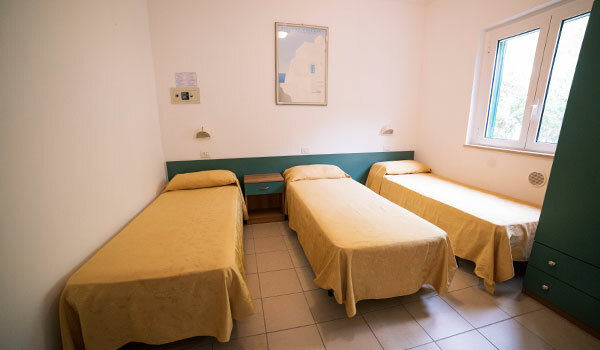 Surrounded by the natural frame made of the typical Mediterranean scrub, Villaggio Il Falco offers a relaxed ambiance, due to the fact of being far from the center of the city: a real peacefull and relaxing oasis, 4.5 km circa from the city center and 1200 mt far from the amazing beach of Santa Maria di Merino, that is famous to the tiny golden sand and its cliffs. 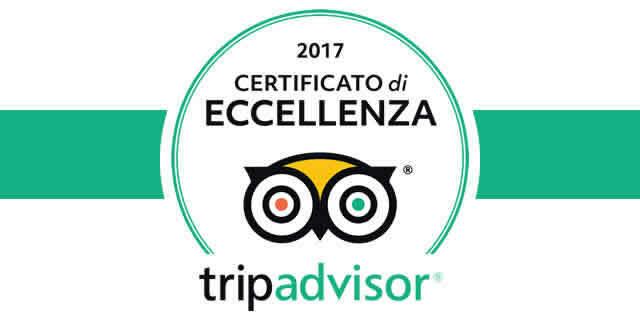 The Village offers the chance to plan a holiday in Vieste, on the beach, in an independent way, as if one is at his own home. 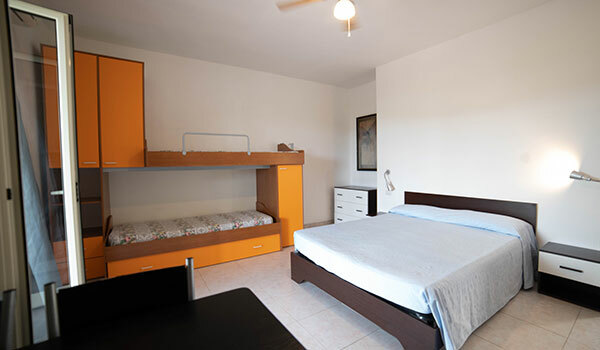 At our Guests' disposal, three private pools and a solarium, an adjoined chalet, 1200 mt far and that can be easily reach thanks to the private shuttle. We also have some equipped boxes for your four-legged friends, both of small and big size.